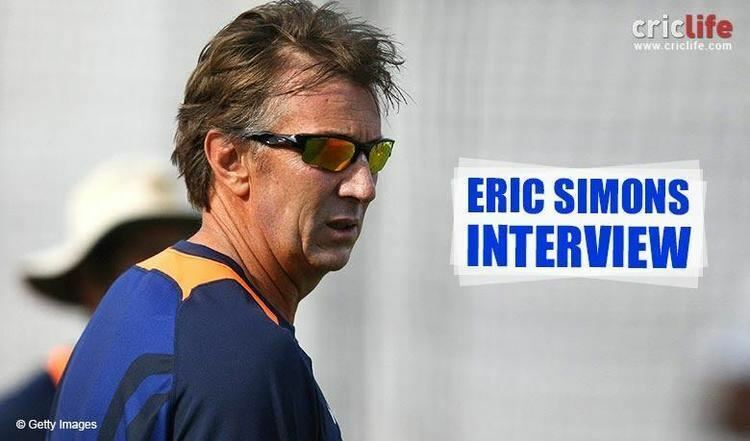 Eric Owen Simons (born 9 March 1962 in Cape Town, South Africa) is a former South African cricketer. He was an all-rounder, and he played 23 One Day Internationals but no Tests for South Africa in the 1990s. 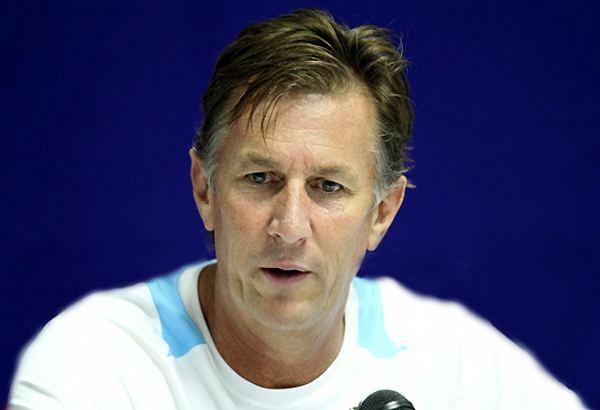 He later became coach of the national side for two years but he was replaced in 2004 by Ray Jennings. 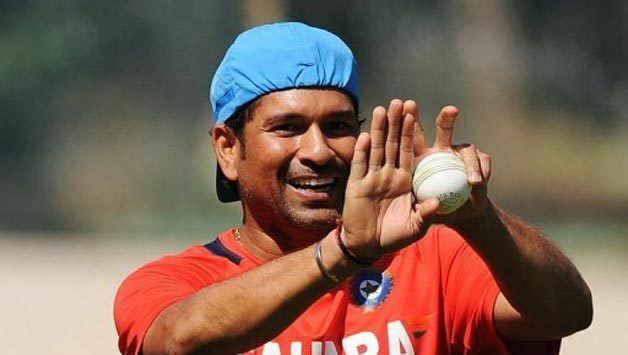 He was the Indian Cricket Team's Bowling Consultant from 10 January 2010 to 14 February 2012 after India's tour of Australia in 2011-2012. 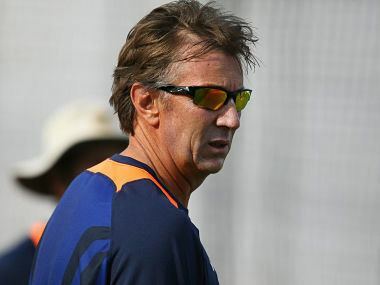 He is also the current bowling coach of the Rising Pune Supergiants team in the IPL.